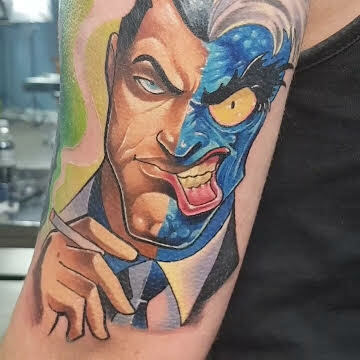 Minerva Lodge Tattoo club is a high quality custom tattoo studio in Chester with talented tattoo artists that cater for all tattoo styles. 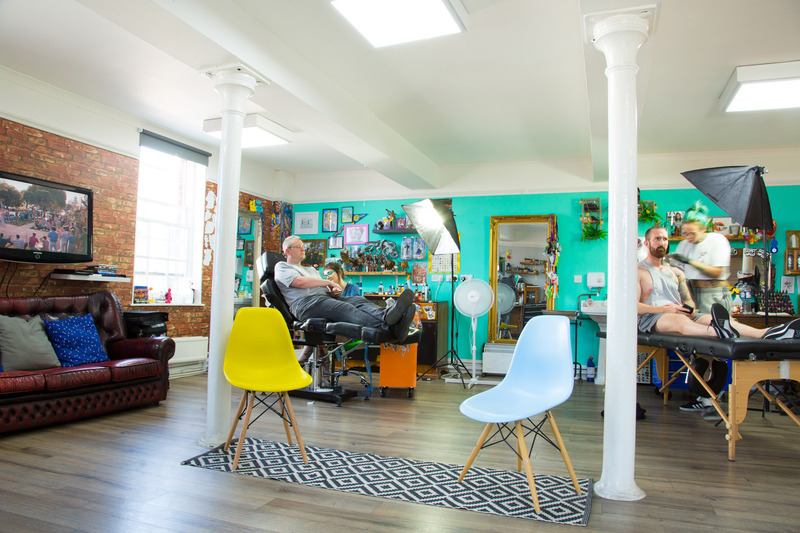 The MLTC tattoo studio is owned and run by a group of multi award winning artists, headed up by well renowned tattoo artist Jo Talbot. Collectively the Minerva Lodge Tattoo Club team have over 30 years experience working in the tattoo industry. 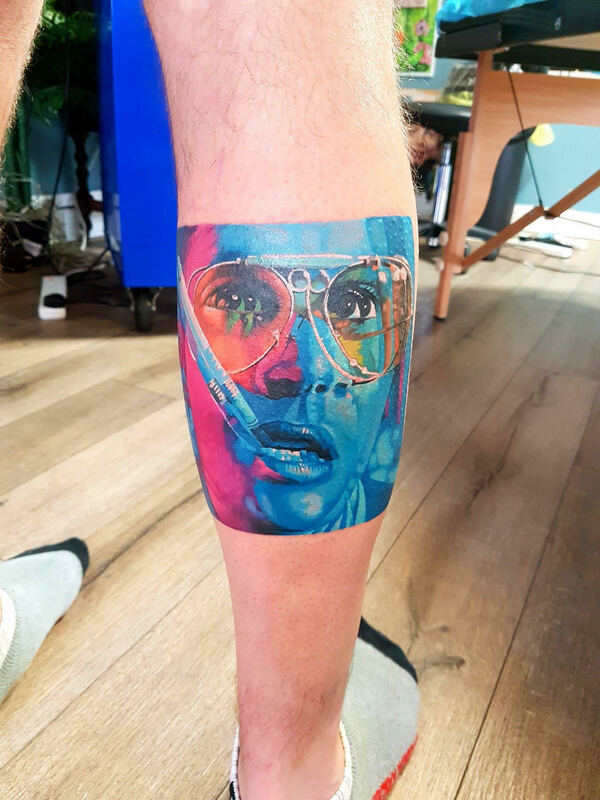 Whether you are a seasoned tattoo collector or are someone who is dabbling with the idea of having your first tattoo, we are are here to help, answer any questions and talk you through the process. One of our experienced tattoo artists will take you through the process from your ideas, designs and the tattooing through to the aftercare. 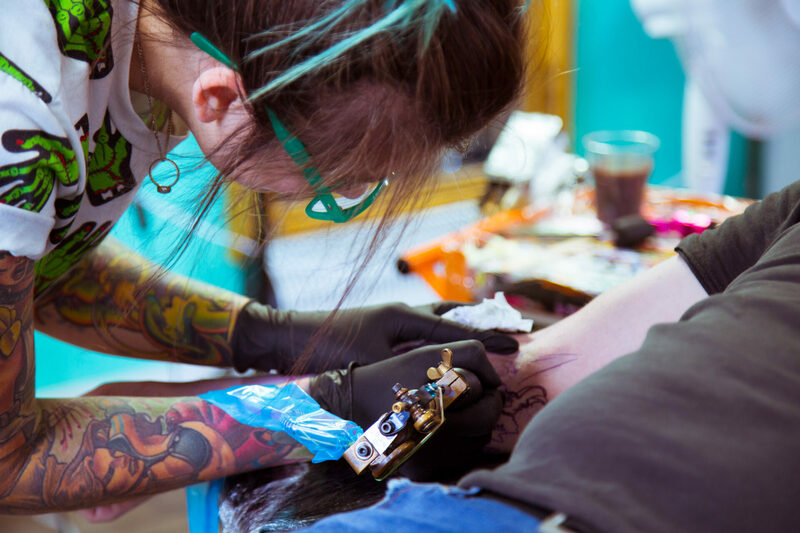 Alongside our resident tattoo artists, Minerva Lodge Tattoo Club also host regular guest spots with renowned international tattoo artists. 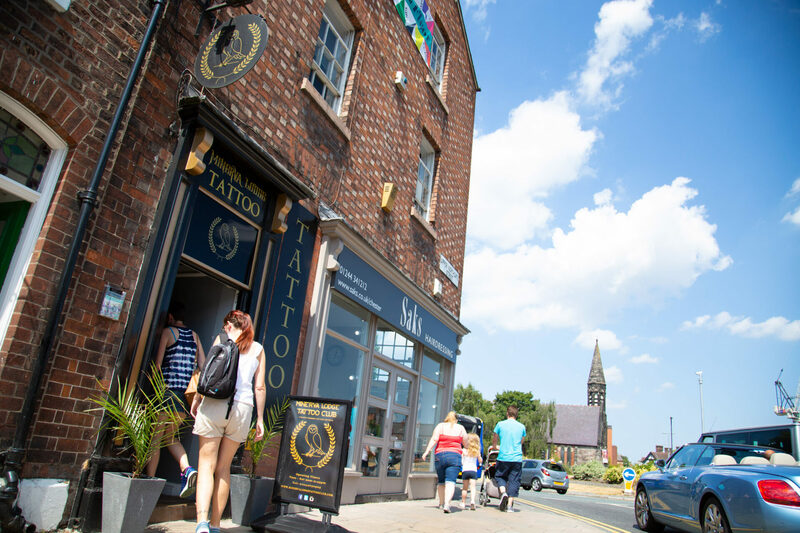 Laser tattoo removal in Chester city centre! MLTC are extremely happy to announce that we are now offering professional laser tattoo removal in Chester, here in the Lodge, new for 2017. Jo has a strong background in art always painting whenever she has spare time. Oil portraits are her favourite, but she has much love for all sorts of art especially graffiti. Jo really enjoys a challenge and is always working hard to improve her artwork whatever the medium and pushing to take it to the next level. Jo has been a regular on the national and international tattoo convention circuit. 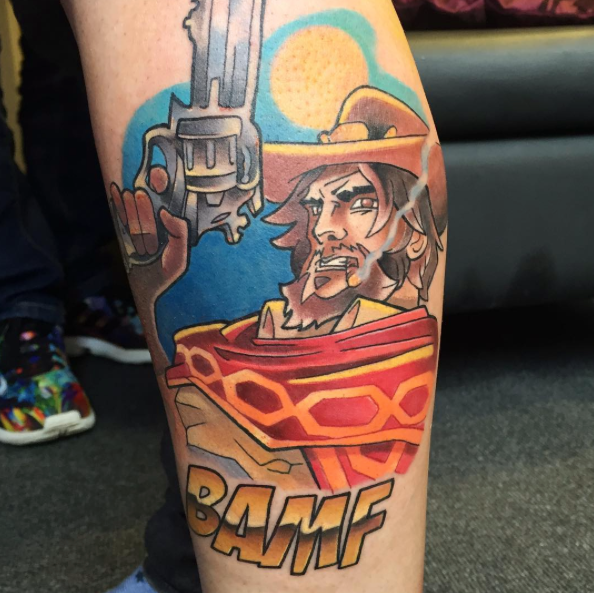 Bex’s style of tattooing comes from her love of gaming, comic books and animation. 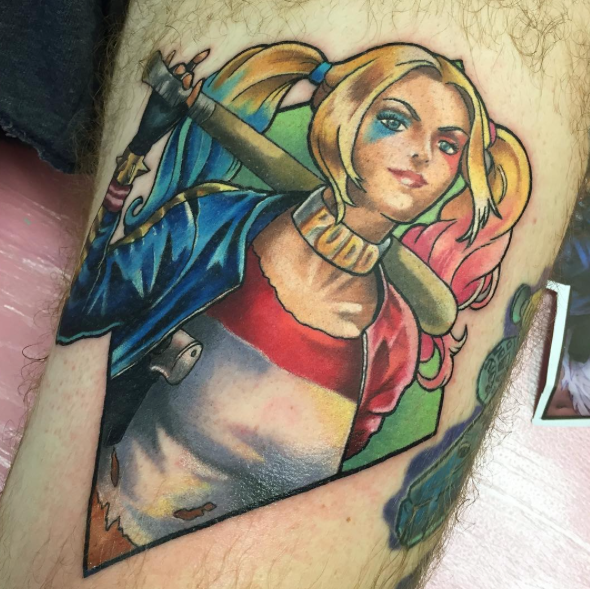 In 2011 she started her tattoo apprenticeship after graduating from university with a master’s degree in video game design. Although she’s able to turn her hand to most style of tattooing, she’s happiest doing bright colour and bold lines. She loves pin-ups, Japanese and anything nerdy. Growing up, Cherub was obsessed with anything artistic! 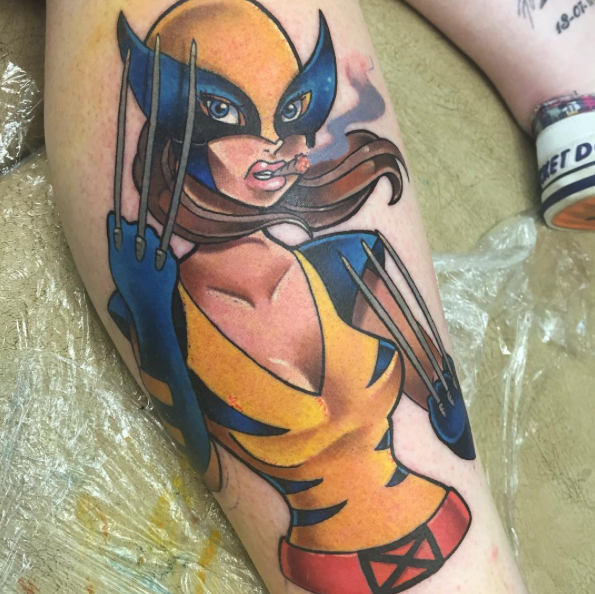 She studied art at college & university, and very quickly realised tattooing is where she wanted to be. She loved the idea of being able to put a piece of artwork on someone’s skin and knowing it would last them forever. She is just coming up to her 6th year of tattooing and is still loving every minute. 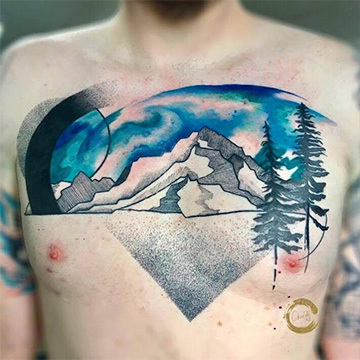 Cherub is well known for specialising in abstract watercolour, geometric and dotwork, and a whole host of styles in-between. 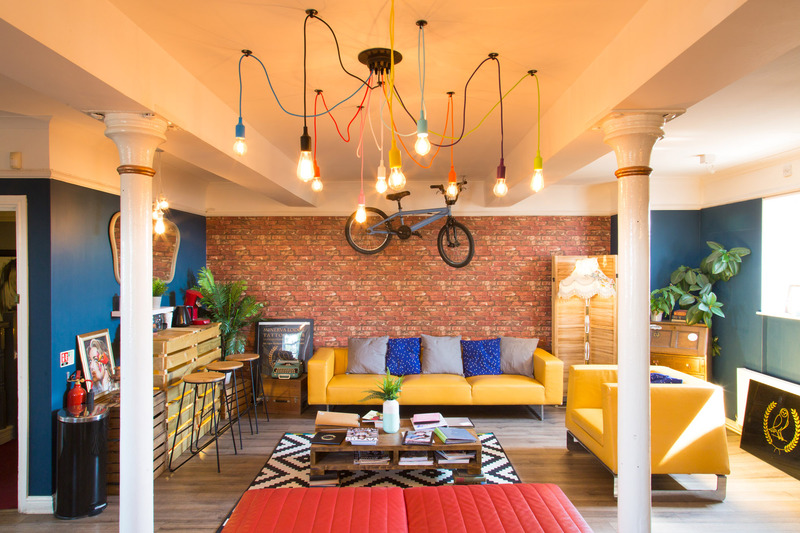 If you would like to discuss your own unique design with Cherub, drop by the studio, where she will be sure to greet you with a huge smile and a whole host of ideas! Cherub is the newest member of the MLTC team, please check out the gallery & get in touch with the studio if you want to book in! We are super excited to announce that Bex Lowe will be joining the MLTC team from September 2016. 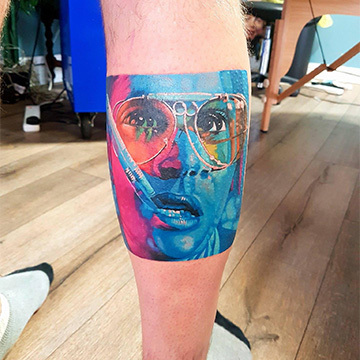 Colorful geek tattoos by a colorful geek tattooist. To make things easy we offer a couple of ways to discuss your designs and to book an appointment. You can give us call or drop into the tattoo studio to have a chat with one of the experienced MLTC team about your tattoo ideas. From here we can book you in for a free consultation with one of our tattoo artists to discuss ideas. 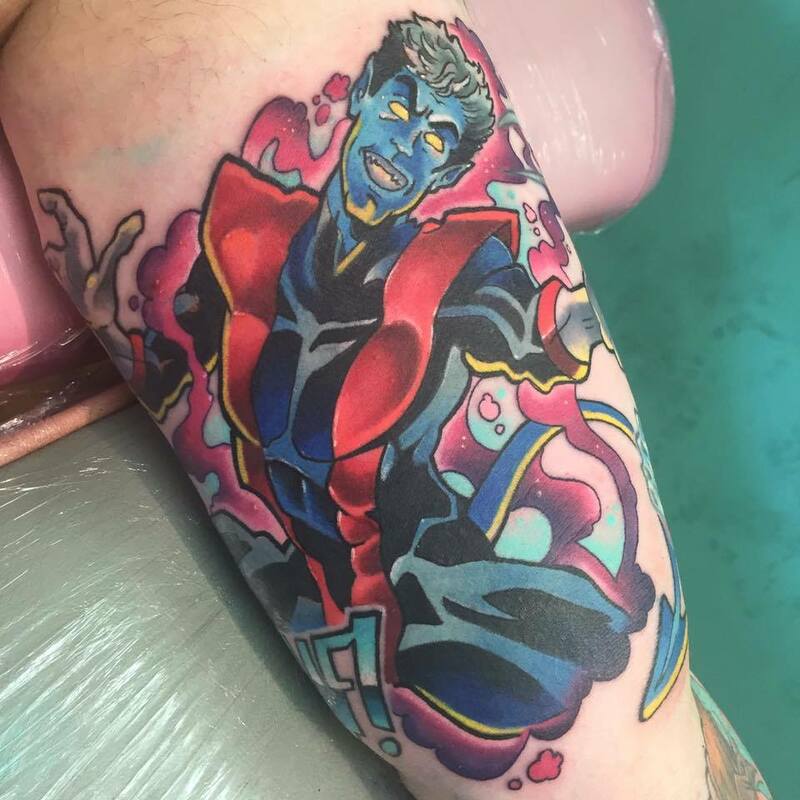 Once you have discussed your design with your tattoo artist, a deposit will be required to book your appointment. For larger tattoo designs we may request a drawing deposit in advance. You can pay your deposit in cash at the studio, or in some cases we will accept an online bank transfer. If you need to cancel or change your appointment time, please contact the studio giving us at least 72 hours notice. Deposits are non-refundable without giving sufficient notice. Check Out Recent Blog Posts!